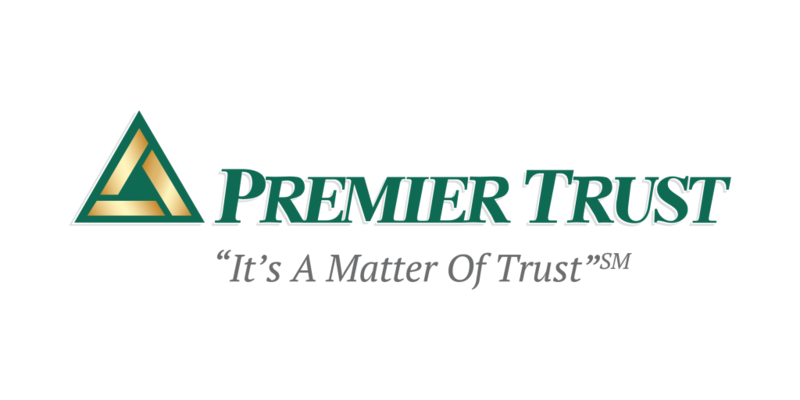 Premier Trust is a Nevada chartered trust company, with offices located in Las Vegas and Reno, providing independent administrative trustee services to clients throughout the United States who wish to leverage Nevada’s favorable trust, corporate, asset protection and tax laws. Premier Trust administer trusts only and does not manage investments or provide legal advice. Clients of Premier Trust maintain continuity in their investment plans and retain the relationships they have with their financial advisor, attorney, and CPA. Choose Premier Trust to help your clients build a long-lasting personal relationship with a trust company that will ensure your clients and their loved ones are properly taken care of, as per the client's intended wishes. In this 6-page white paper, you will learn how this IRS-approved strategy can help your clients in states with a higher tax rates save income taxes using NINGs! In this 8-page white paper, you will learn how to help your clients modify irrevocable trusts by utilizing a strategy known as "decanting". Find out what decanting is, why you should consider decanting in Nevada, and why this strategy is known as the ultimate "do-over" for your clients! Work with a company you can trust. Premier Trust is based out of Las Vegas and Reno, allowing clients to take leverage what they call "The Nevada Advantage", which is ability for clients to tap into the benefits of Nevada's progressive trust, corporate and tax laws. Regardless of where your clients reside in the U.S., they can benefit from using Premier Trust's services. Multi-Generational Wealth Planning — Trusts that last up to 365 years! Greatest Level of Asset Protection — By setting up what are known as Nevada Asset Protection Trusts (or self-settled spendthrift trusts), you allow the greatest level of asset protection for your clients and their beneficiaries. Benefits of choosing Nevada for asset protection include: no-exception creditors, protection in a divorce, 2-year statute of limitations (shortest in the United States), and LLCs and Partnerships with "Charging Order Protection", offering the highest level of asset protection for entities. 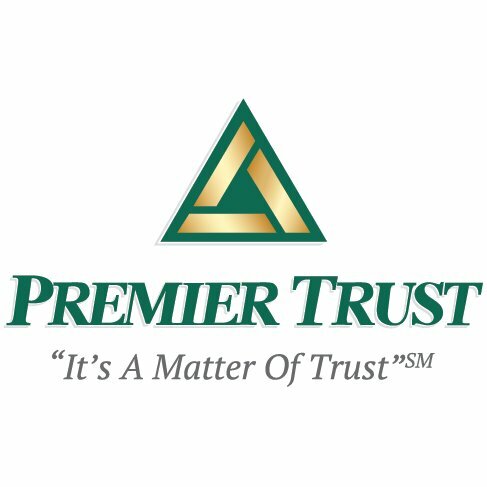 To find out more about how Premier Trust can help you and your clients, contact them directly by phone at (702) 577-1777 or fill out the following form and someone will be in touch with you shortly. Use the link below to subscribe to Premier Trust's FREE "Grow AUM & Revenue" weekly series! 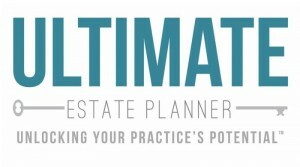 NOTE: By requesting to download the white papers on this page and/or by completing the above requests, you are authorizing both The Ultimate Estate Planner, Inc. and Premier Trust to send you correspondence, either by electronic mail and/or telephone. You can opt out at any time.